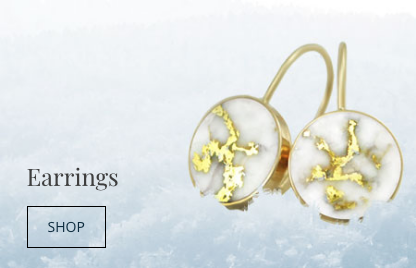 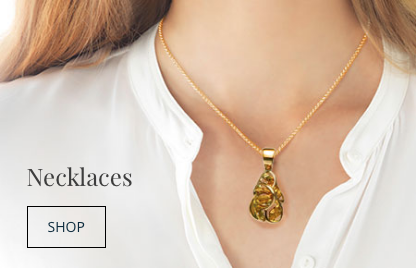 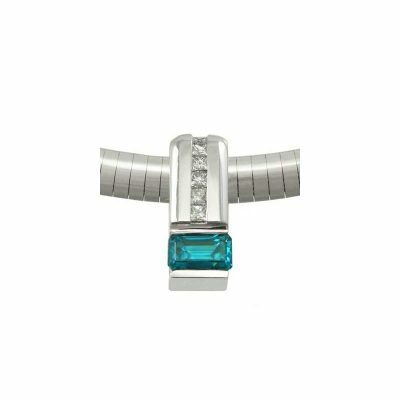 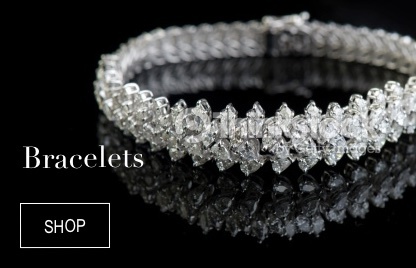 1.86 carat Glacier Ice pendant set in 18k white gold. 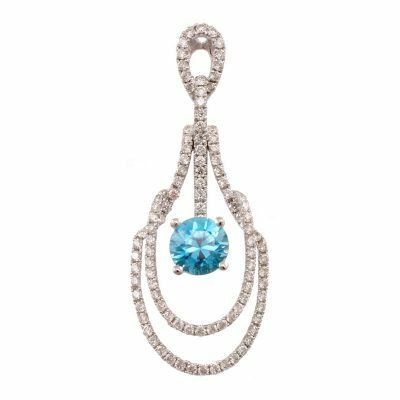 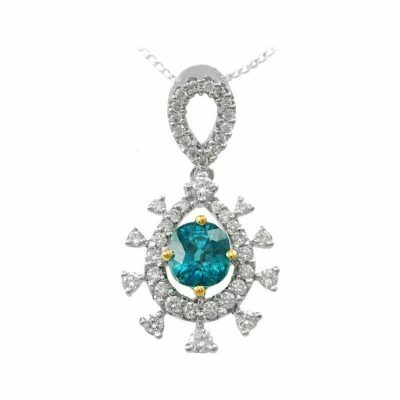 18k white gold pendant with a 1.02 carat round natural blue zircon and .58 carats of diamonds. 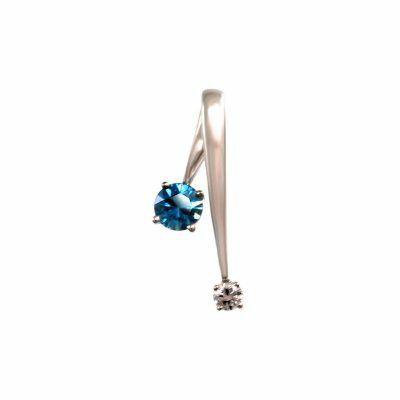 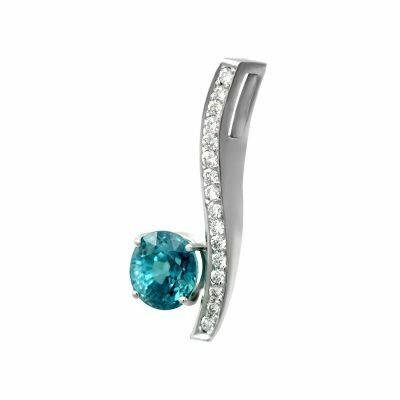 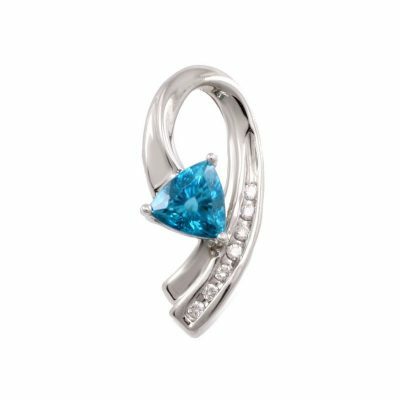 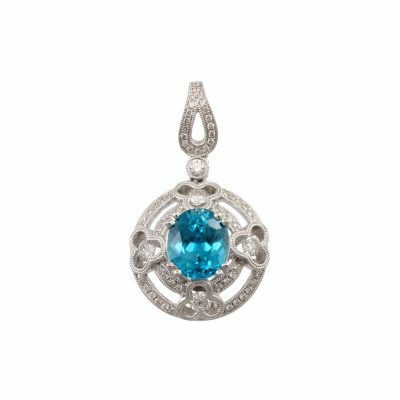 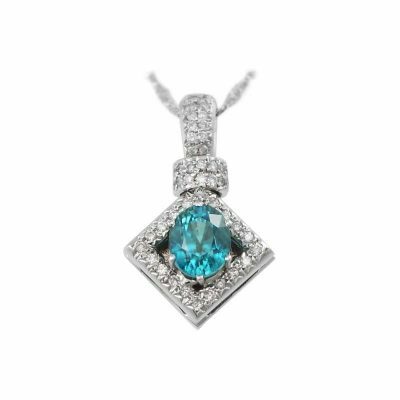 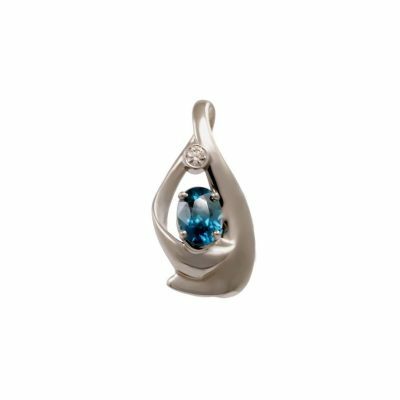 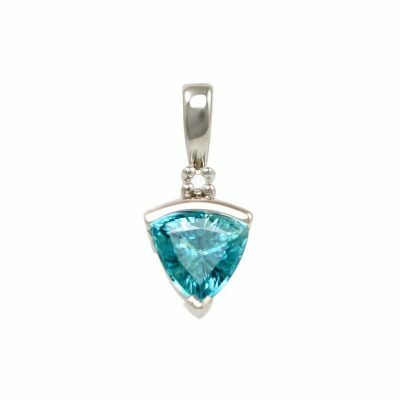 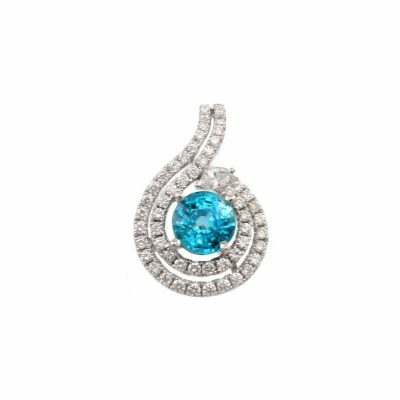 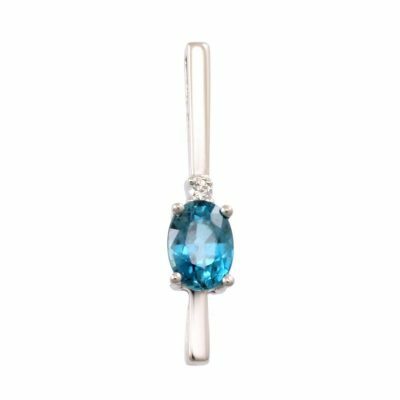 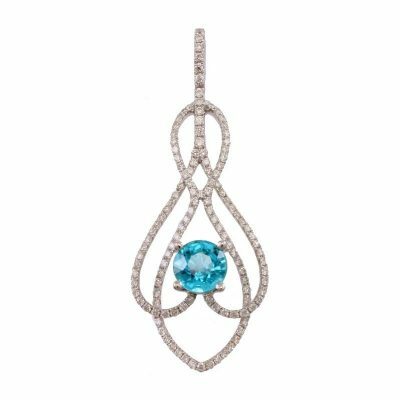 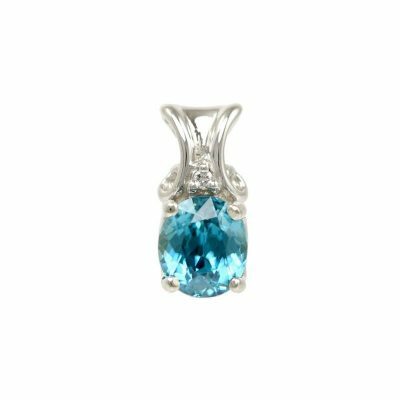 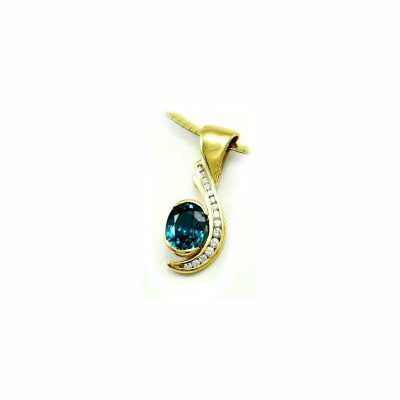 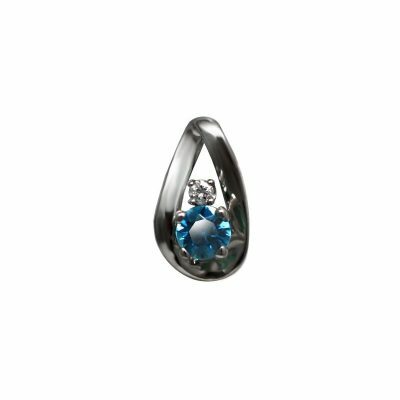 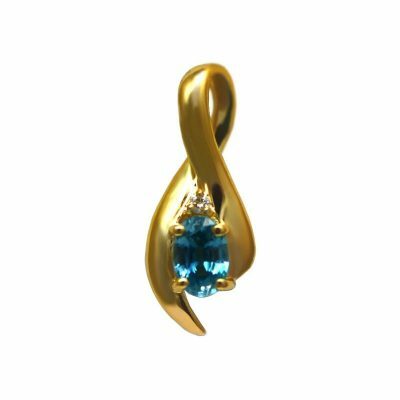 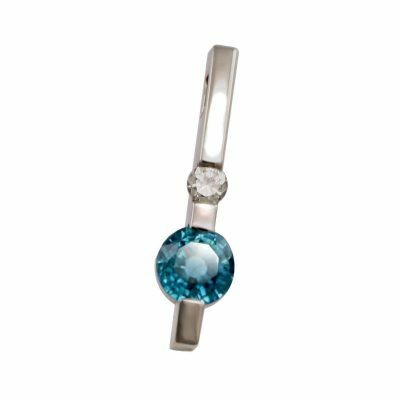 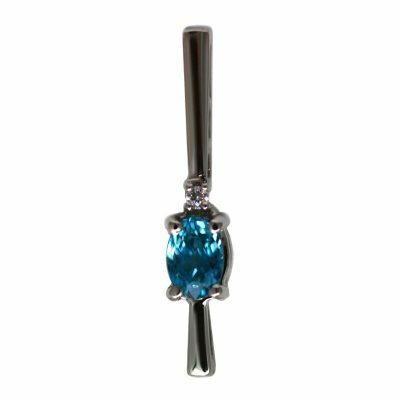 18k white gold pendant with one 2.02 carat round natural blue zircon and .68 carats of diamonds.